It’s amazing kids and girls games. 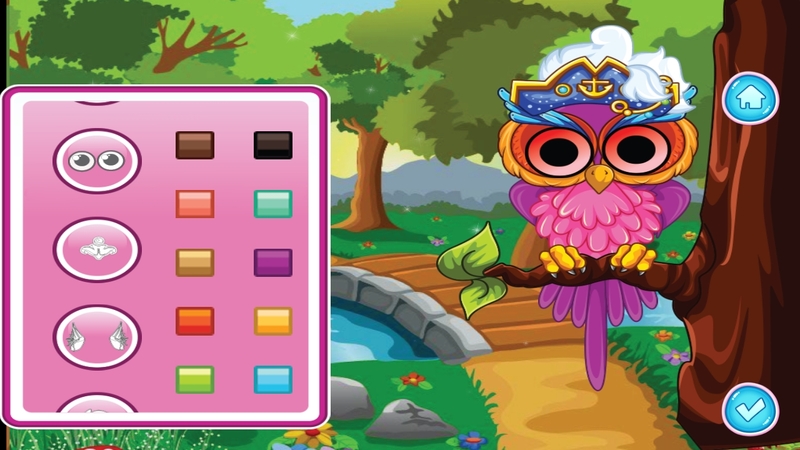 There are so many special DressUp Collection and many more items. 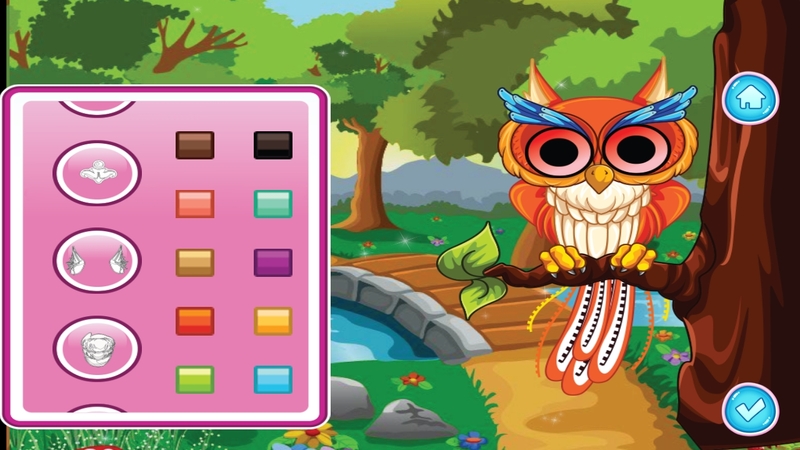 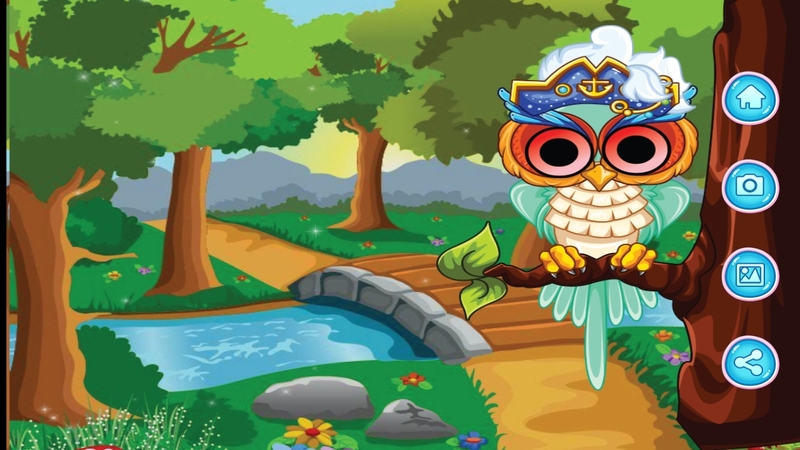 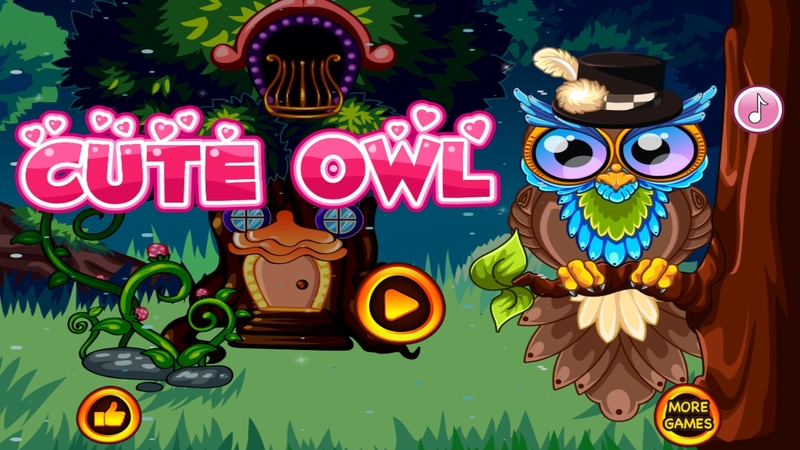 Tap to play and select shape and color for owl and customise as per choice.